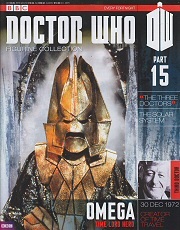 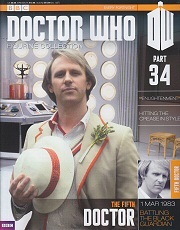 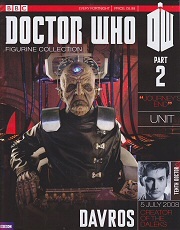 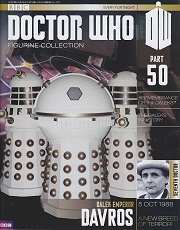 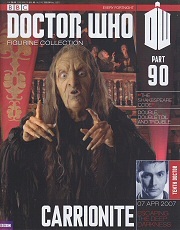 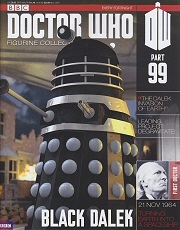 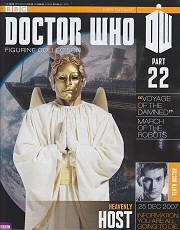 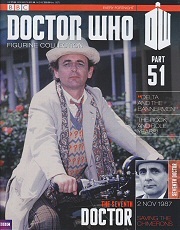 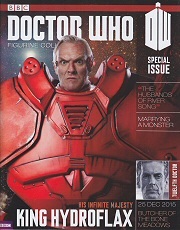 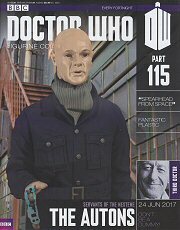 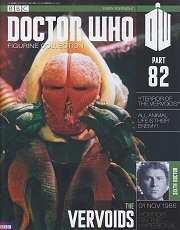 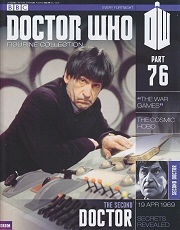 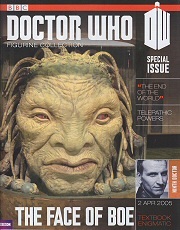 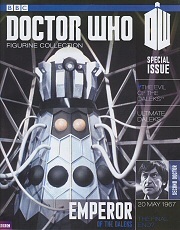 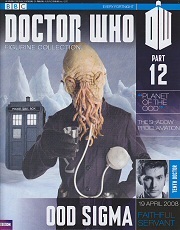 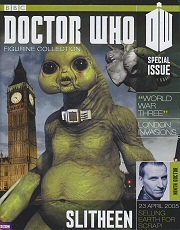 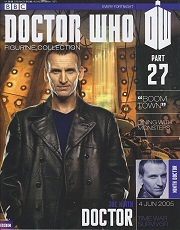 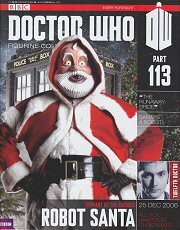 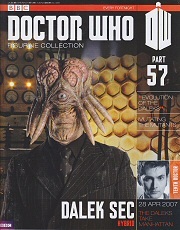 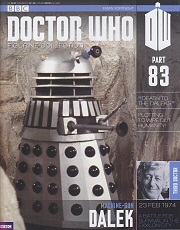 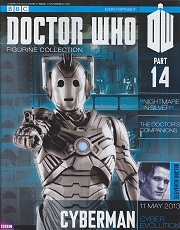 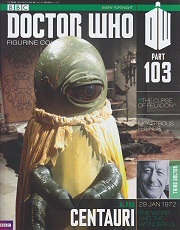 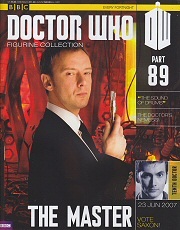 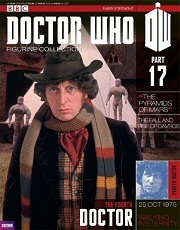 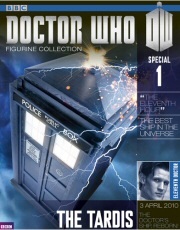 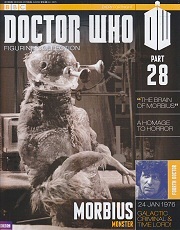 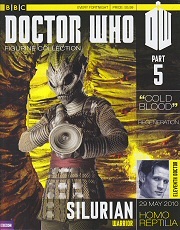 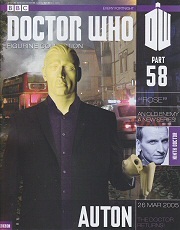 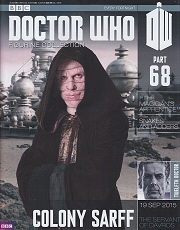 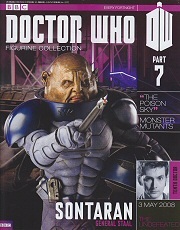 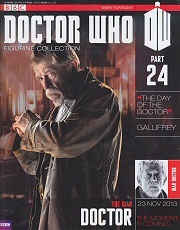 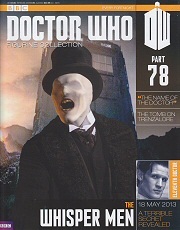 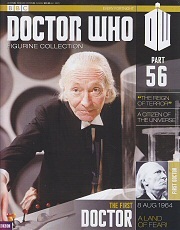 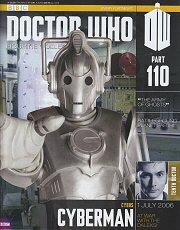 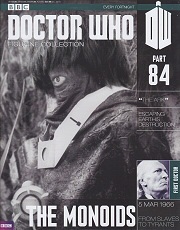 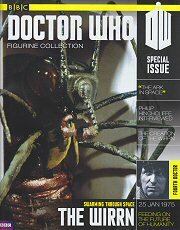 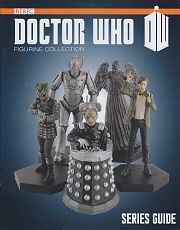 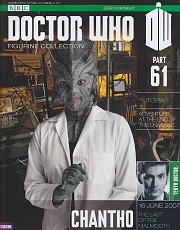 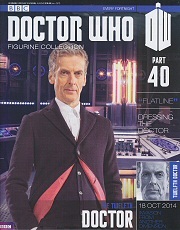 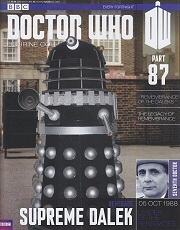 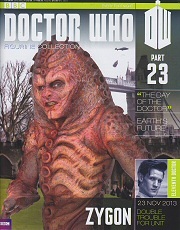 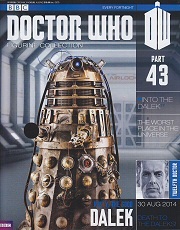 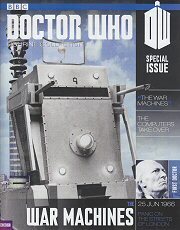 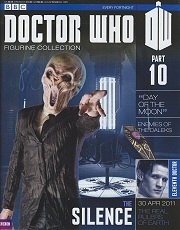 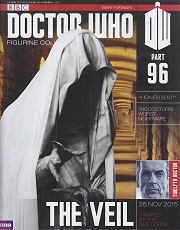 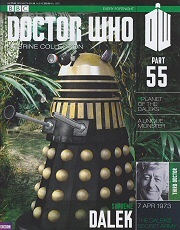 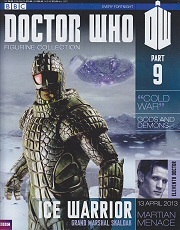 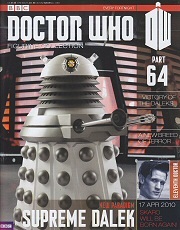 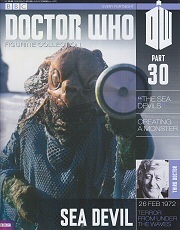 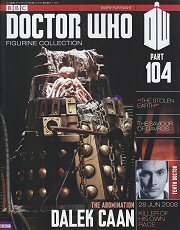 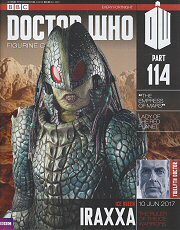 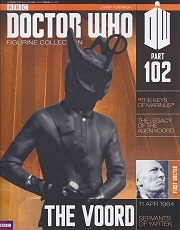 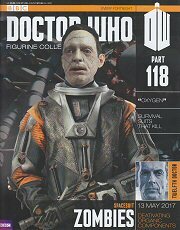 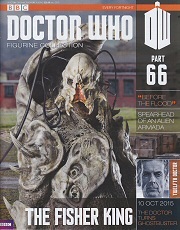 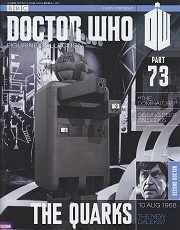 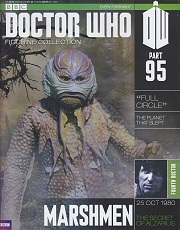 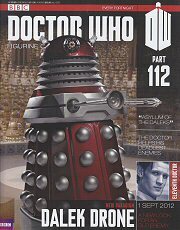 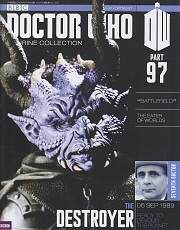 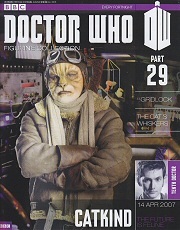 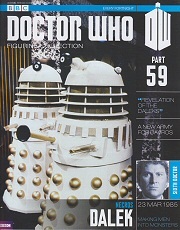 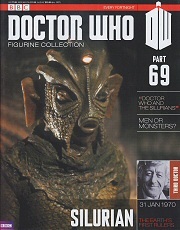 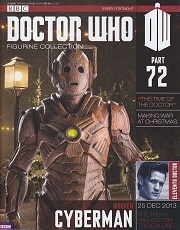 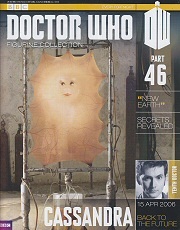 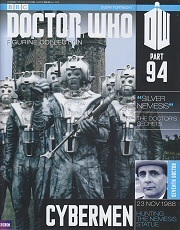 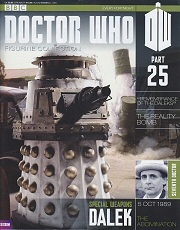 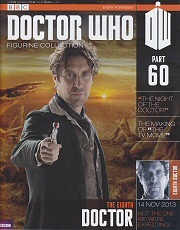 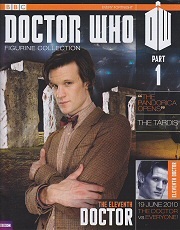 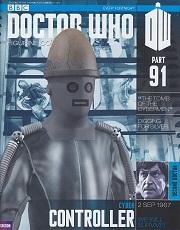 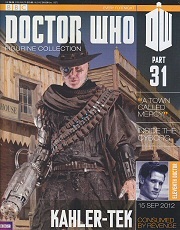 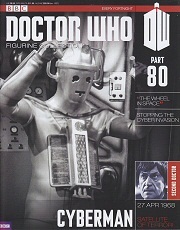 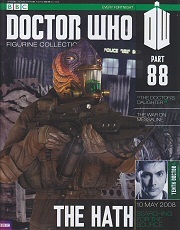 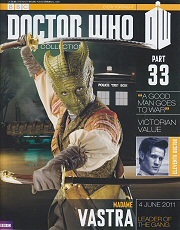 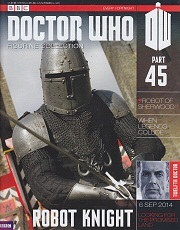 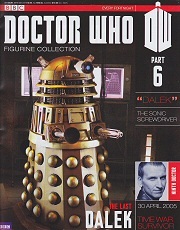 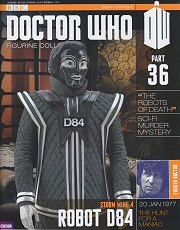 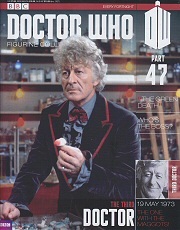 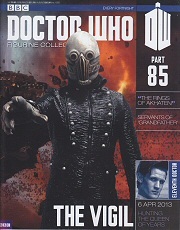 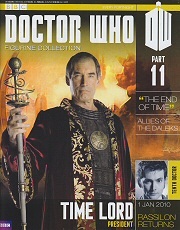 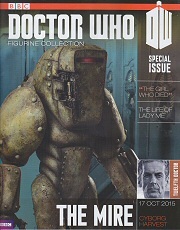 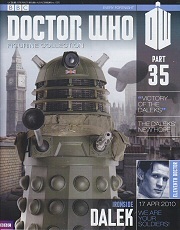 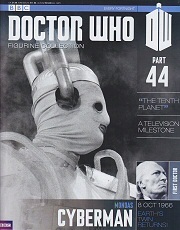 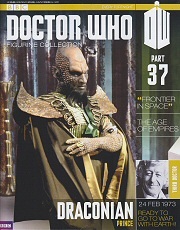 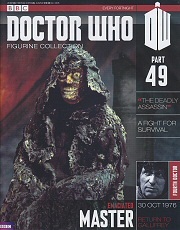 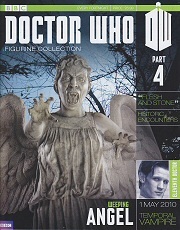 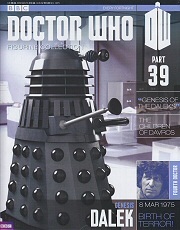 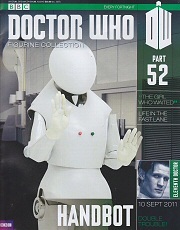 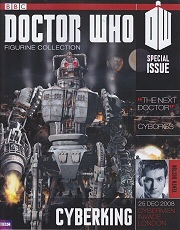 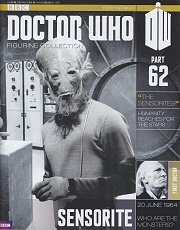 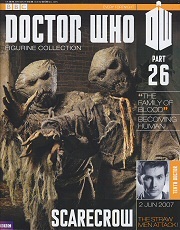 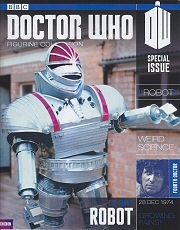 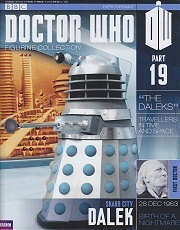 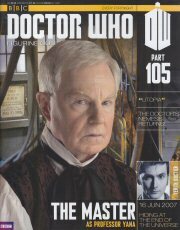 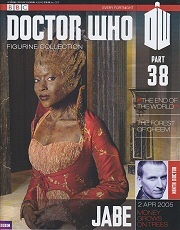 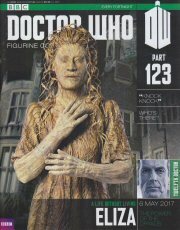 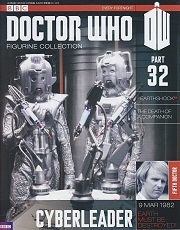 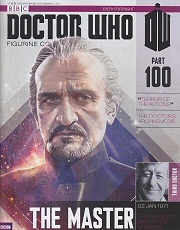 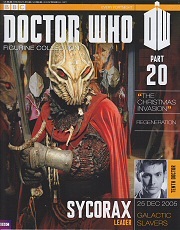 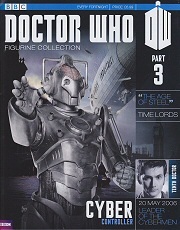 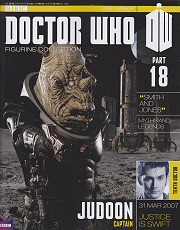 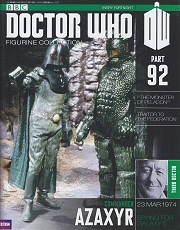 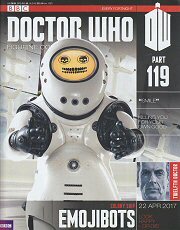 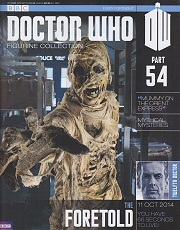 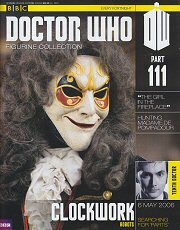 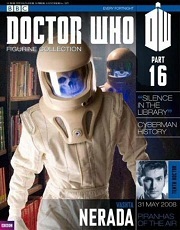 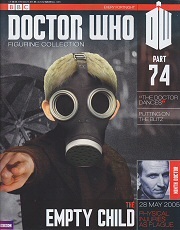 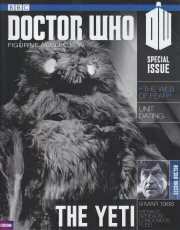 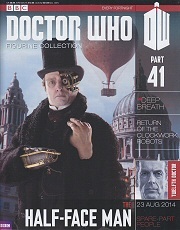 Eaglemoss started publishing a partworks called "The Doctor Who Figurine Collection" in February 2013 which comprised of a magazine and a figurine. 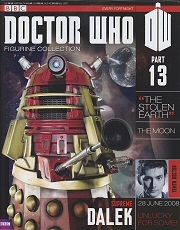 Initially it was only available in certain areas of the UK running as a 'test series' (why do they feel the need to do that?) 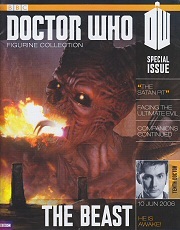 and was suspended with issue 5. 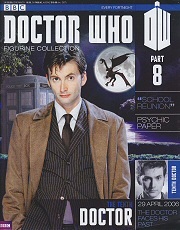 The complete series was re-launched nationally in late August 2013 and was initially projected to run for 70 issues. 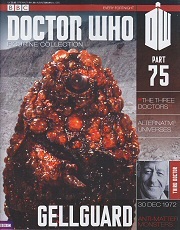 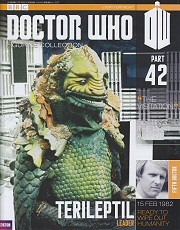 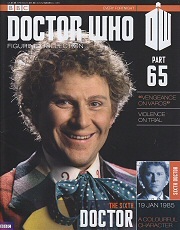 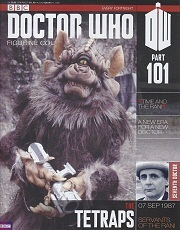 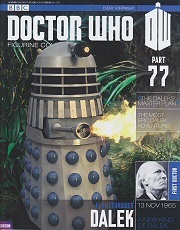 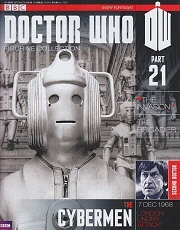 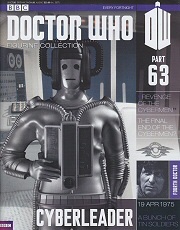 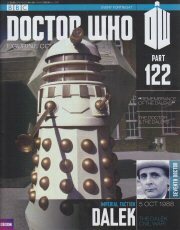 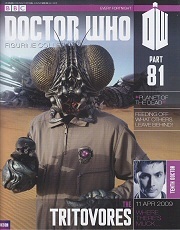 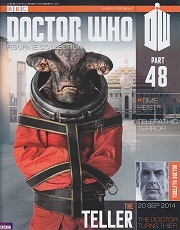 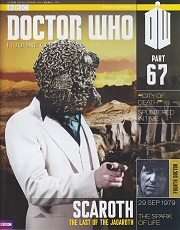 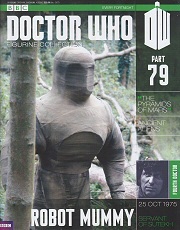 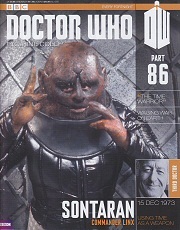 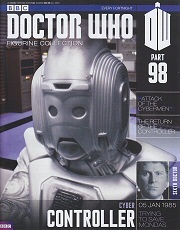 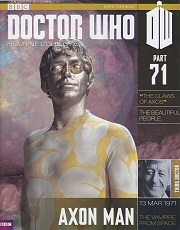 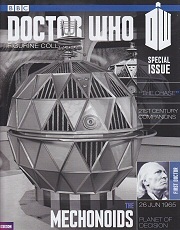 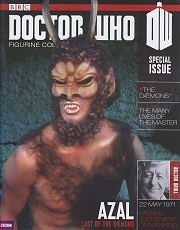 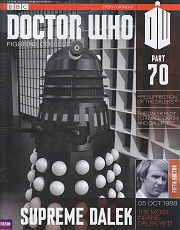 Approaching No 70 however, the series was extended to 110 issues. 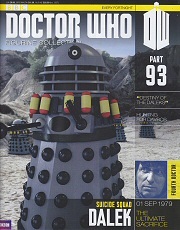 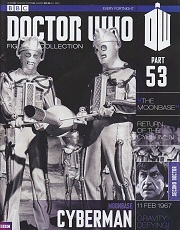 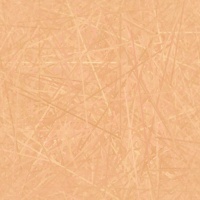 In September 2017 the series was extended again to around 150 to 180 issues.